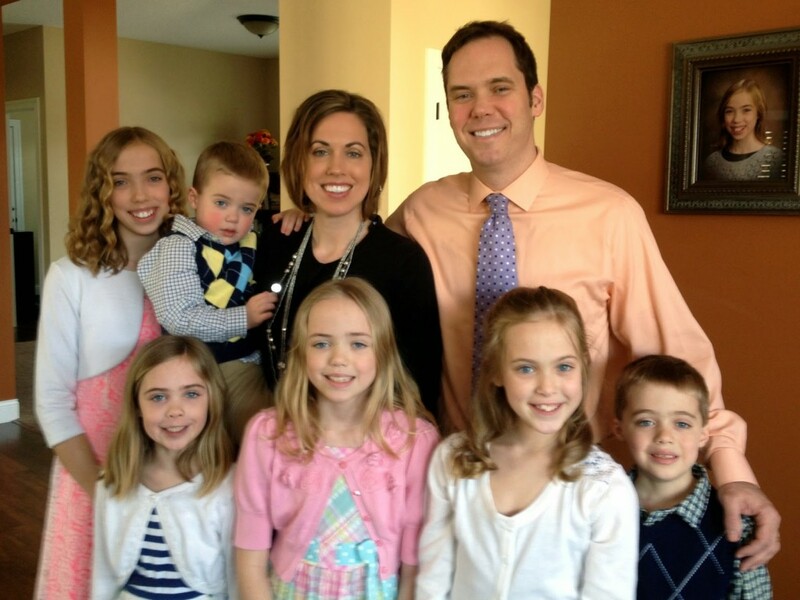 What a nice family picture – hope your Easter was wonderful! And even if you feel like you don't exercise like you should sometimes, I just have to say you look amazing! As always…G O R G E O U S !